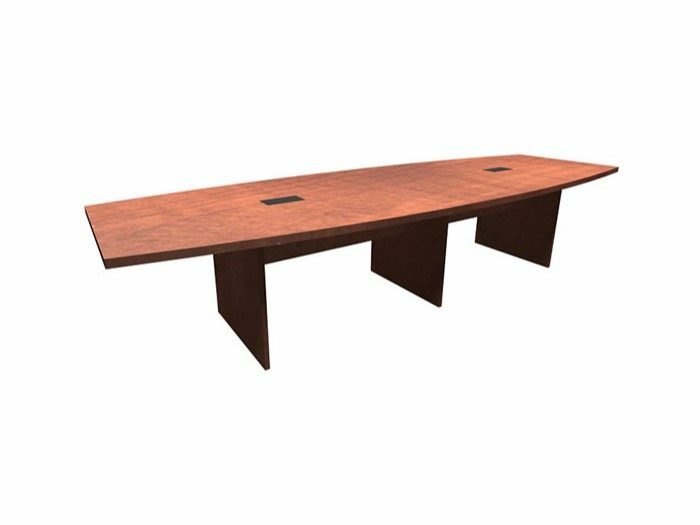 his racetrack conference table with a matching slab base from OfficeSource is the finishing touch your conference room needs. 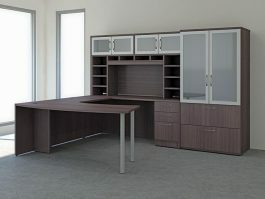 It is composed of high quality products, and the table will last you a long time. 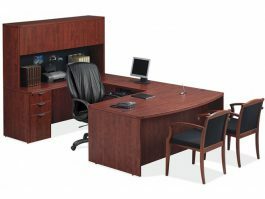 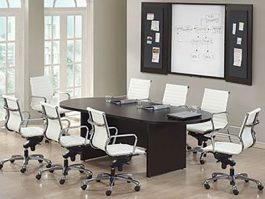 This racetrack conference table is available in eight finishes to match any existing conference room furniture. The convenient design of this table encourages communication between seated members. 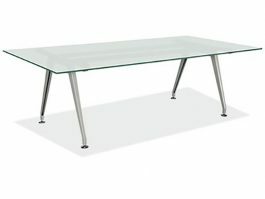 The structural integrity of the table is impeccable  you can feel how well-made it is when you press your hands on it.